4-2 Fertilize with NPK + Iron. Azomite trace minerals are a must. 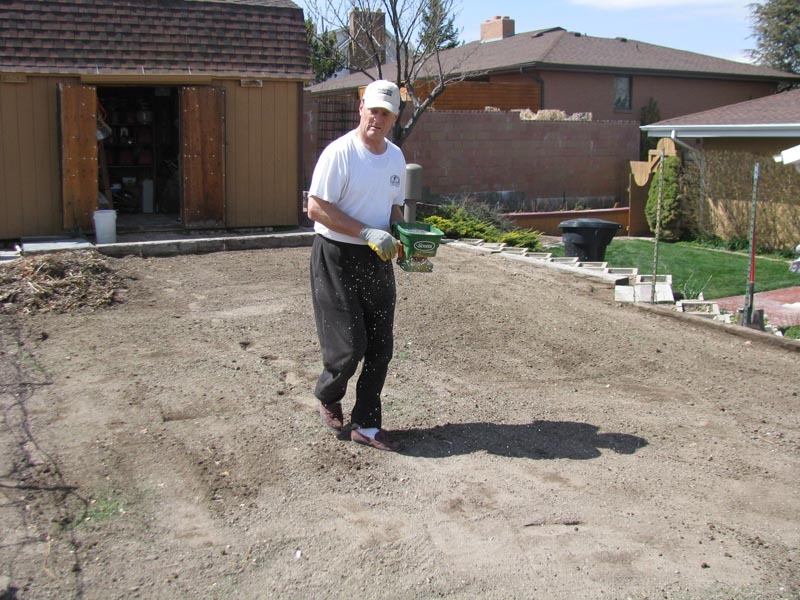 Utah soils need nitrogen, phosphorous, potassium and iron, so make sure your fertilizer contains those essential nutrients.